Our Reputation Relies on Yours. 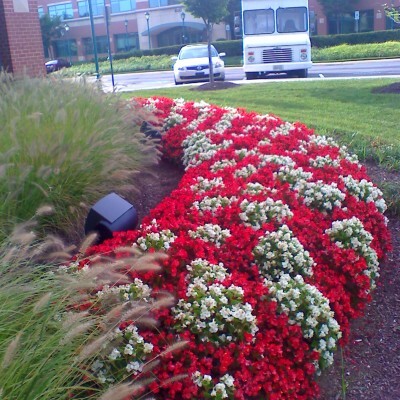 A beautiful, well-maintained landscape creates that all-important first impression of your corporate image and turns the average property into a valuable and competitive asset. 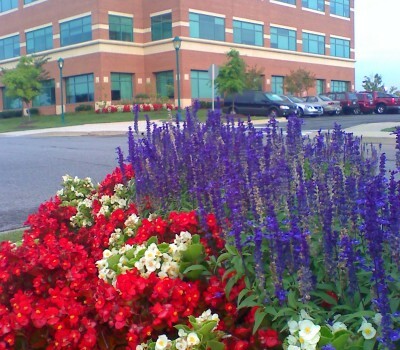 At Akehurst, we utilize our depth of knowledge and experience to create, maintain and enhance commercial landscaping, as well as provide snow removal and interior plantscaping for a wide range of office and industrial properties, from established developments to new construction, both big and small. 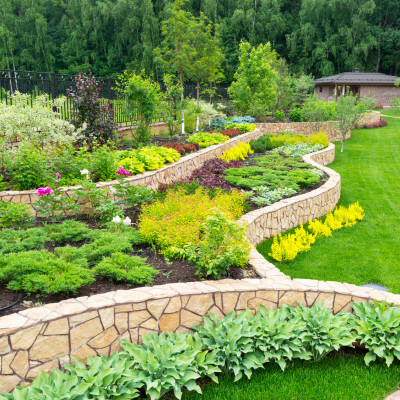 Because Akehurst has been in the landscaping business for over 140 years, our reliable team of experts knows your needs and your market and partners with you, adapting to individual client requirements and providing cost effective solutions in a quick, professional and courteous manner. 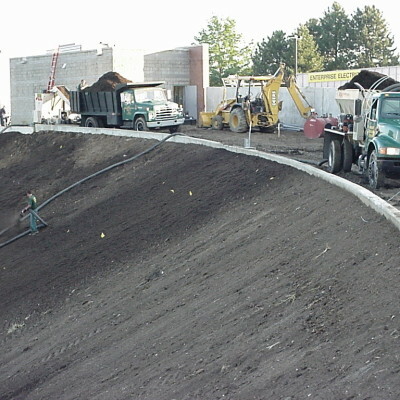 Whether you’re a business owner, developer, or property manager, Akehurst takes the worry and hassles of landscaping and snow removal out of your hands, allowing you to focus on what you do best. Akehurst’s commercial services will help you attract and retain tenants, increase employee morale and productivity and welcome clients by creating a safe, sustainable and stunning professional environment. Most importantly, Akehurst makes you shine by providing unique, outstanding designs extraordinary results that blossom with every season, just as we’ve done for hundreds of commercial clients in your area for the past century. Let us show you how! Your Techs always handle themselves in a professional manner! When I have a need, Akehurst is quick to respond.